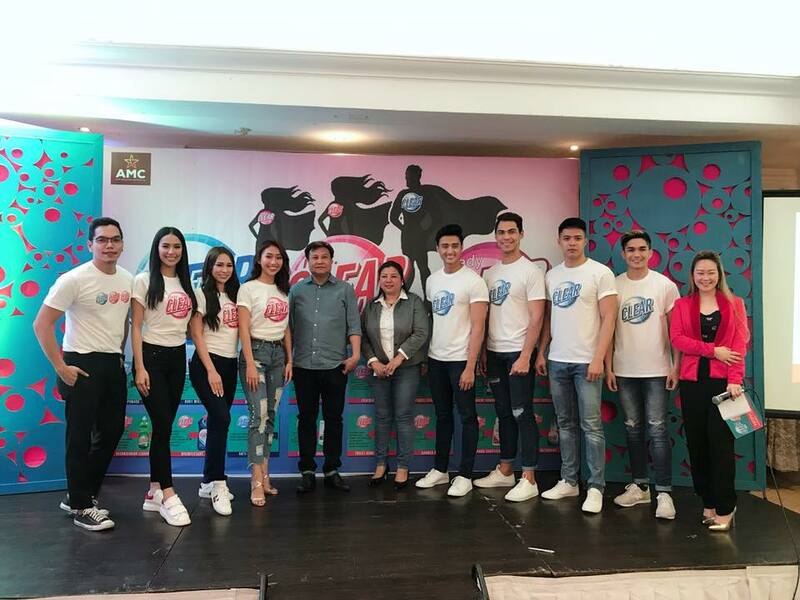 AMC Star Marketing Services Incorporated headed by its President Anna Sepnio, unveils its newest product line: Mr. Clear, Mrs. Clear & Lady Clear, the newest home & personal home care products that will be soon out in the market. MRS CLEAR has Detergent, Spa Treatment for Hair, Insect Repellant, Hand Sanitiser, Powder Soap, Fabric Conditioner, Dishwashing Liquid & Toilet bowl cleaner. Who or What is Mr and Mrs Clear? MR. CLEAR has Pomade and Deodorant that has been especially formulated for men. While LADY CLEAR offers Hand & Body Lotion, Shower Gel & Feminine Wash. This event is organized by PMCM Events Management. Like the official Facebook Page of Mr. Clear, Mrs. Clear and Lady Clear: https://www.facebook.com/MrAndMrsClearPH/ and stand by for special announcements about their products!